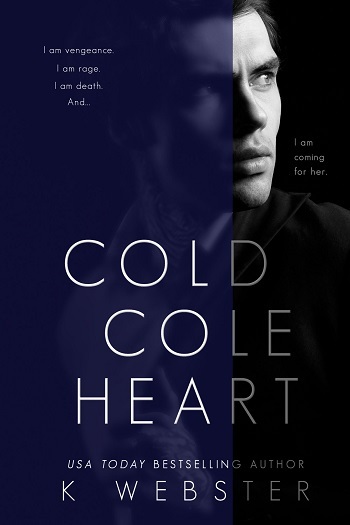 Cold Cole Heart comes with a warning from the author. If you have issues reading about sexual, physical, and mental abuse, this book is definitely not for you. If those things don't bother you but intrigue you, read on my friend. K. Webster takes you on one hell of a dark, suspenseful ride. 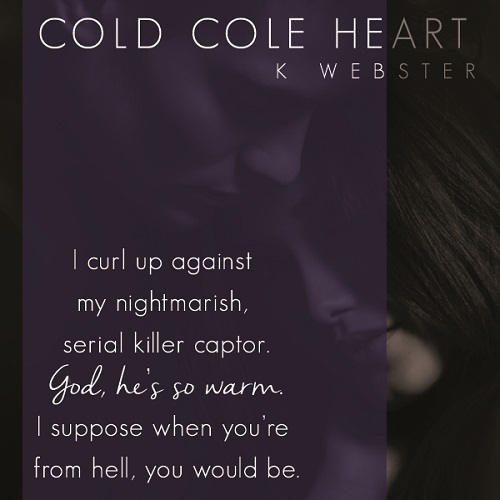 Cole Heart lives somewhere between the past and the present set on revenge. He will make them pay for what she did. But when number six is not what he expects, can he extract revenge he desires? Natalie dreams of the day she can finally get her freedom but when she slips from one monster to another, does she still want the freedom she dreamt about? K. Webster sends you on a dark and twisty path that you cannot get enough of. It's hot and twisty and you know Natalie and Cole will be explosive, but you find yourself lost within the story and rooting for the crazy. It is one that can't be put down!! This is two mind-numbing stories in one. The first is the story of Captain Cole Heart and what he went through. And the other is Natalie and the life she lives after her mother’s death. This psychological thriller will have you wondering how the author gets these blips in her mind to come up with these stories. But I for one, am glad she does because she can take a story and have you glued to every word until the end. Captain Heart and six of his brothers-in-arms were held captive and tortured until he was the last one left. And now he wants his captor to pay each time he takes another woman that looks like her. 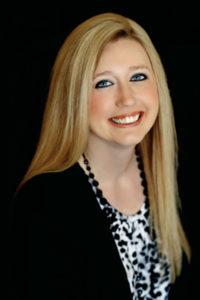 Natalie has been under her cousin’s control since her mother’s death. All he wants is the money Natalie will receive when she turns 21. But Alan is controlling in all ways you can and can't imagine. When she is taken by Cole, she doesn't see a monster, she sees her savior. Will Cole let Natalie save him? Can Natalie help Cole heal? Will Cole be able to keep Natalie safe? Will Alan find her and make them both pay? This story is not what you think and will draw you into the dark and twisted world of a cold, cold twisted monster. Or does it? You will have to read it for yourself. And just like all K. Webster books, it is a dark read and if you are not a fan, then please don't read this one, it is not for the faint-hearted. But if you love a dark read, then sit back and enjoy. I loved Cole and Natalie, I hope you do too. 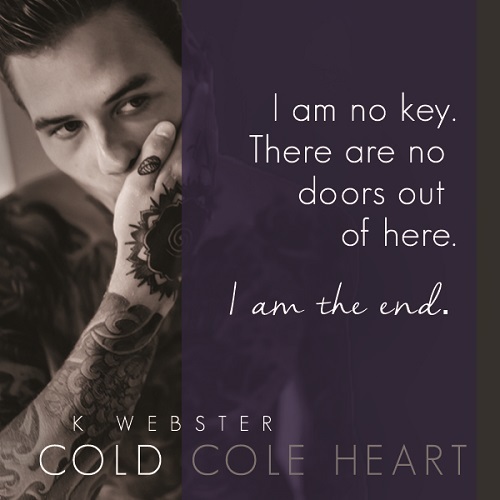 Reviewers on the Wicked Reads Review Team were provided a free copy of Cold Cole Heart by K. Webster to read and review for this tour.